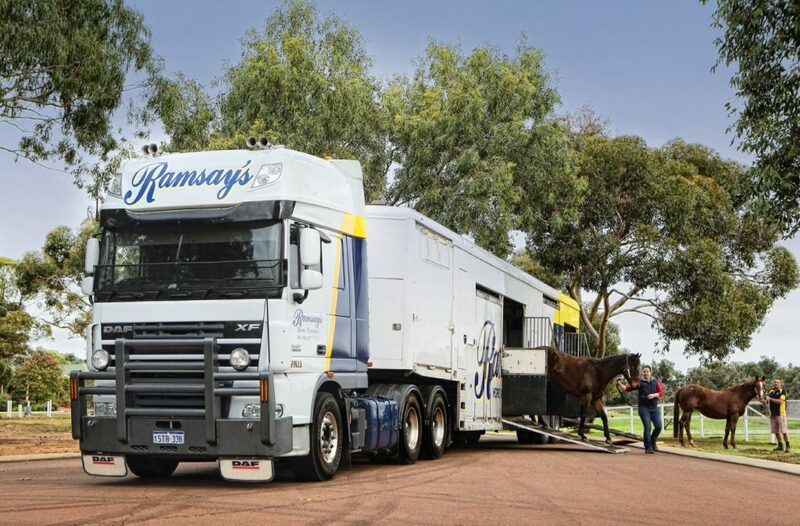 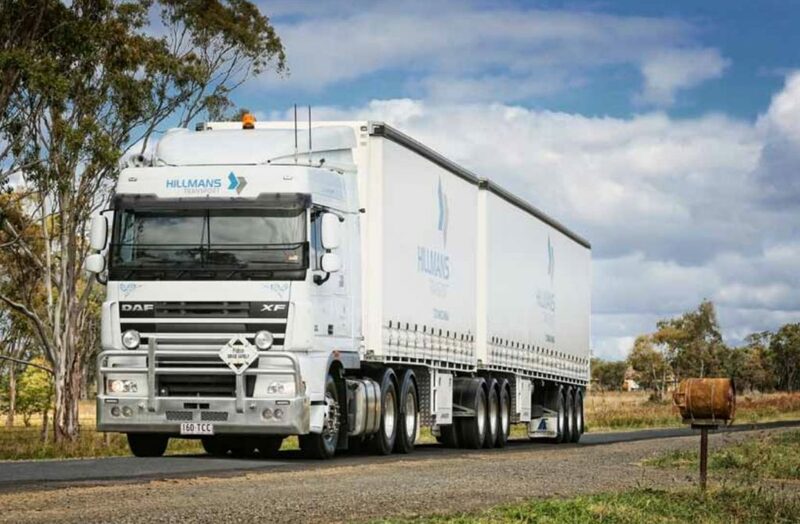 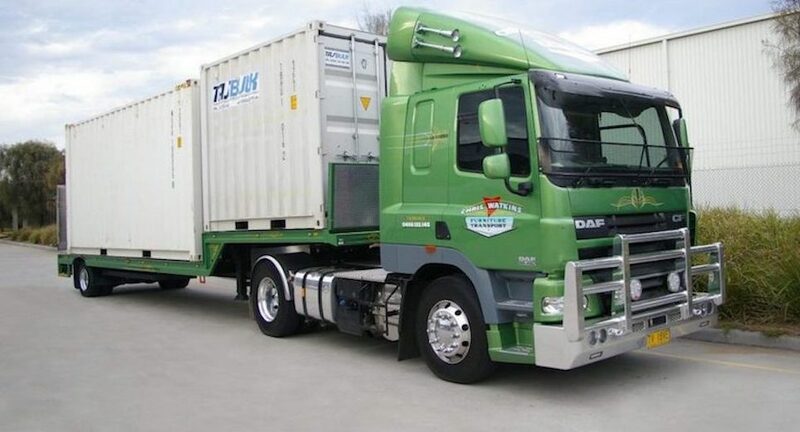 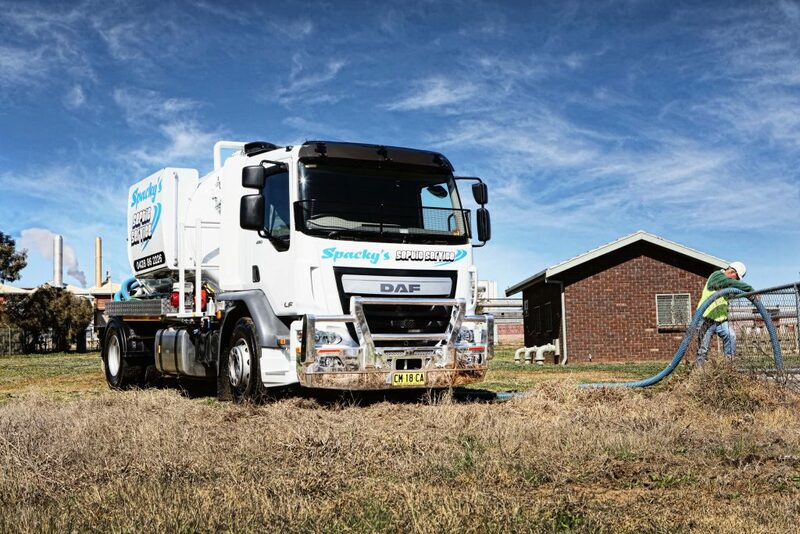 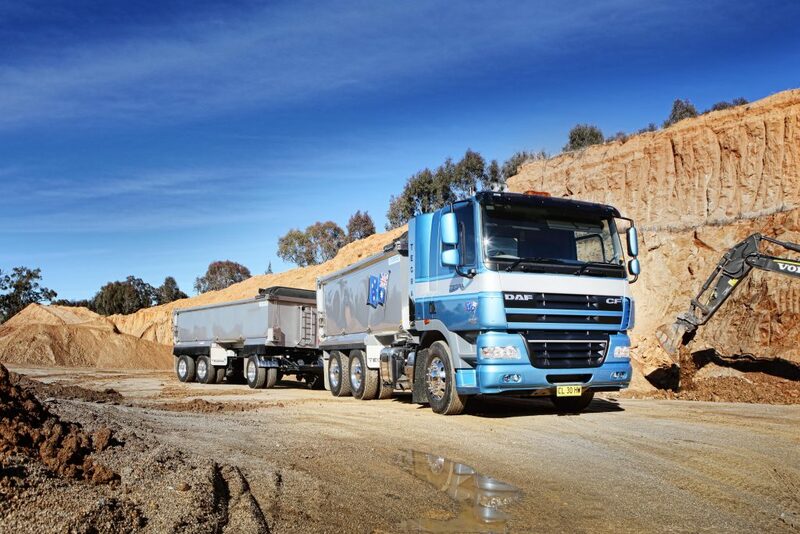 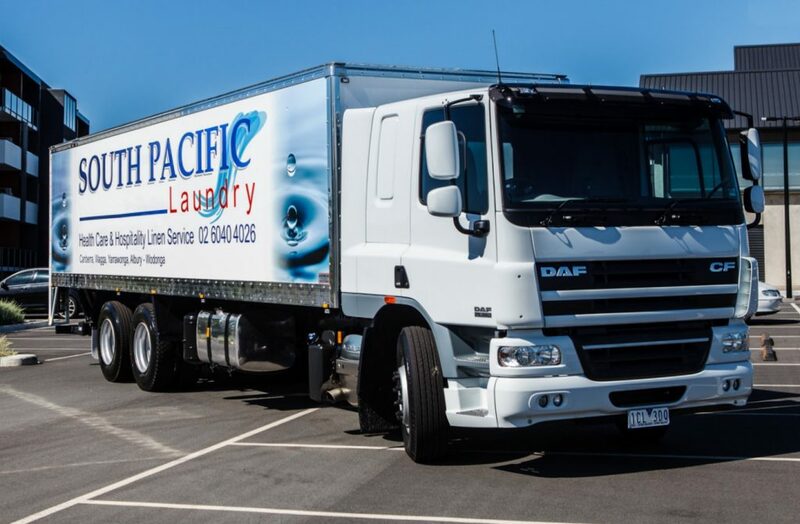 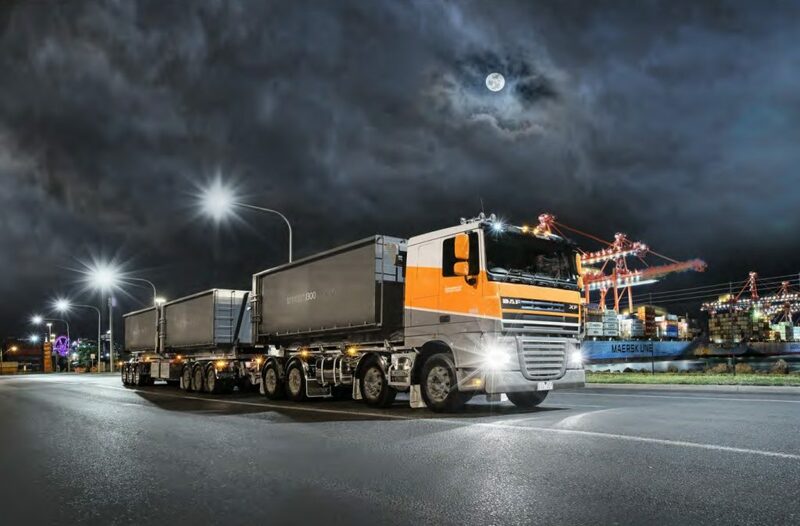 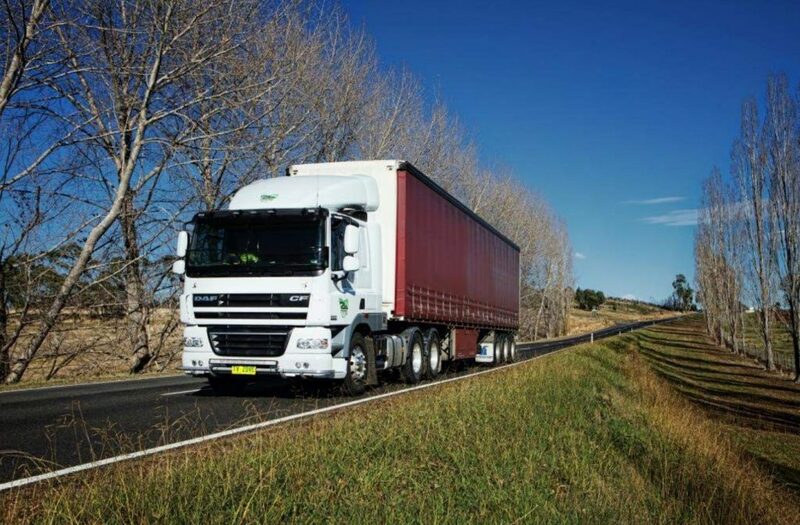 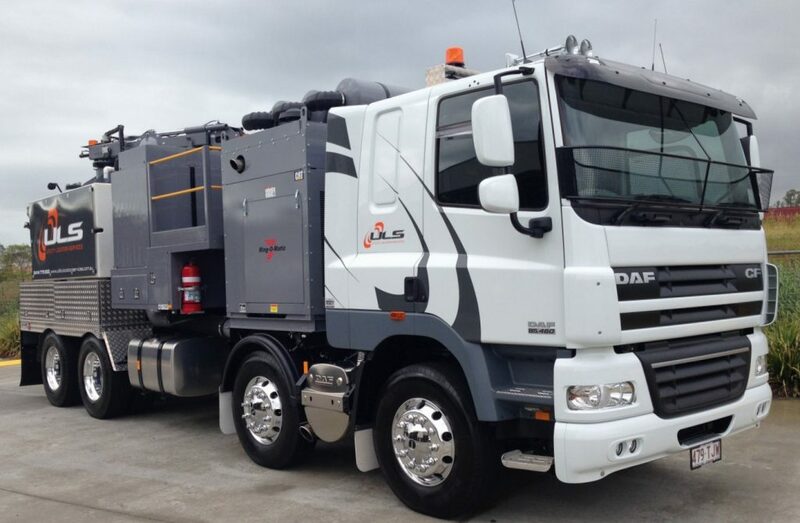 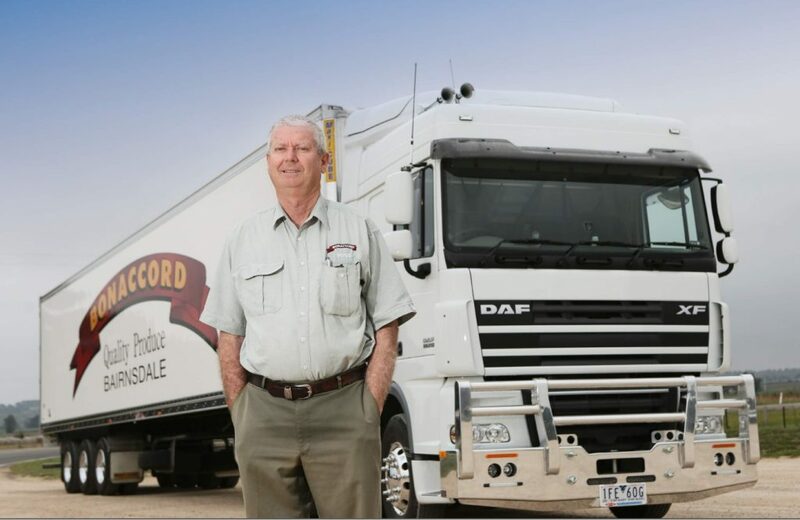 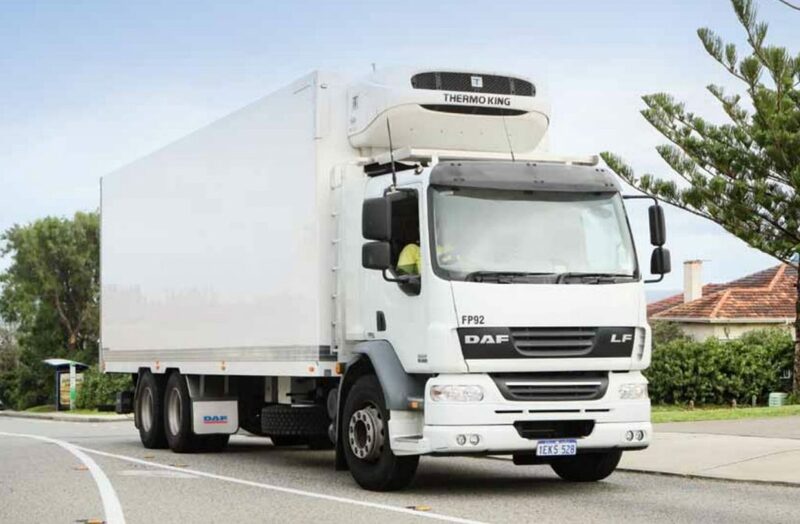 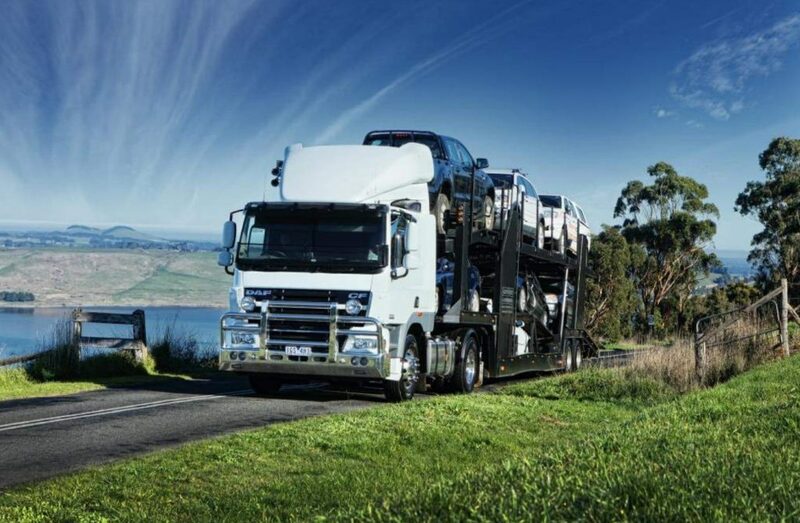 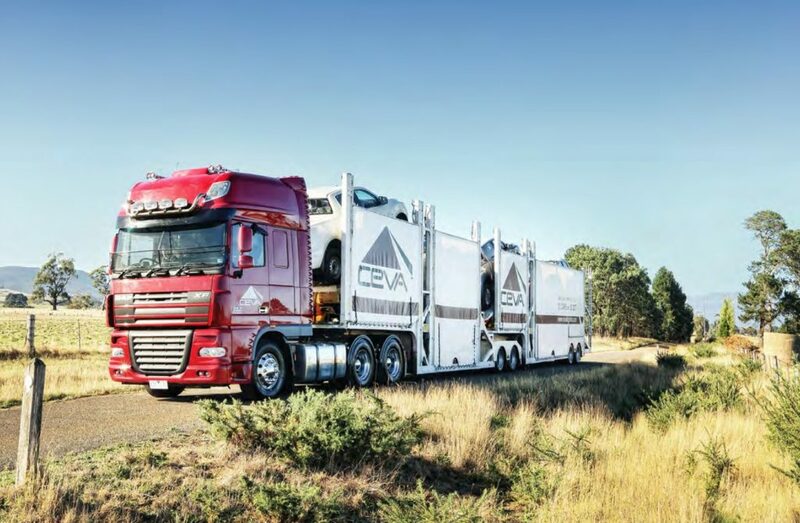 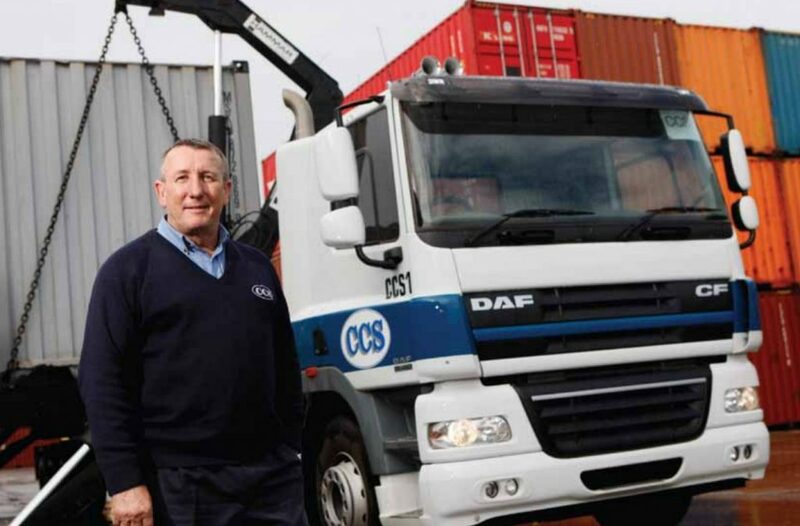 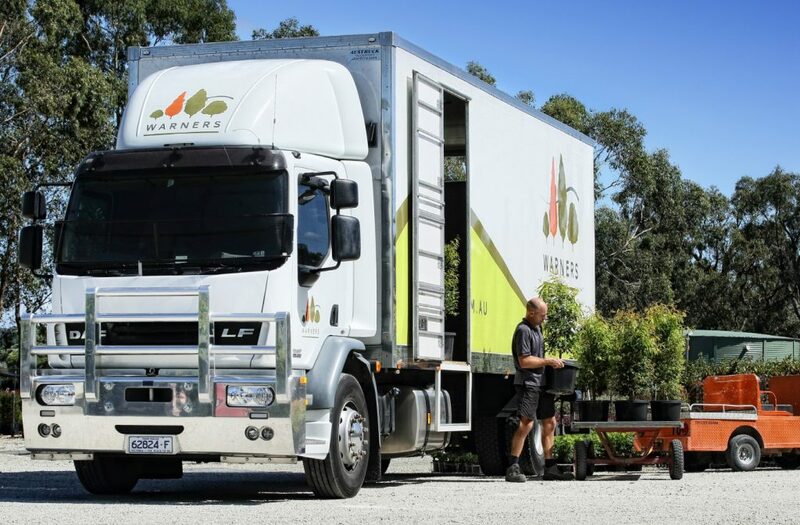 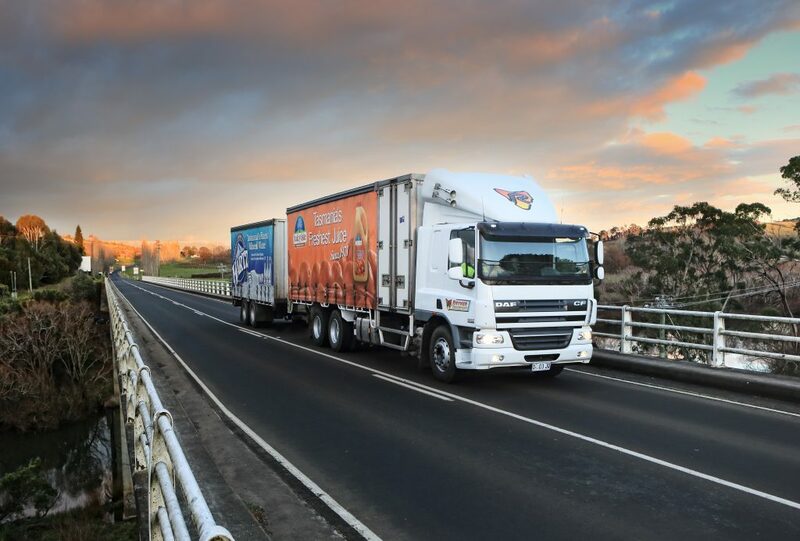 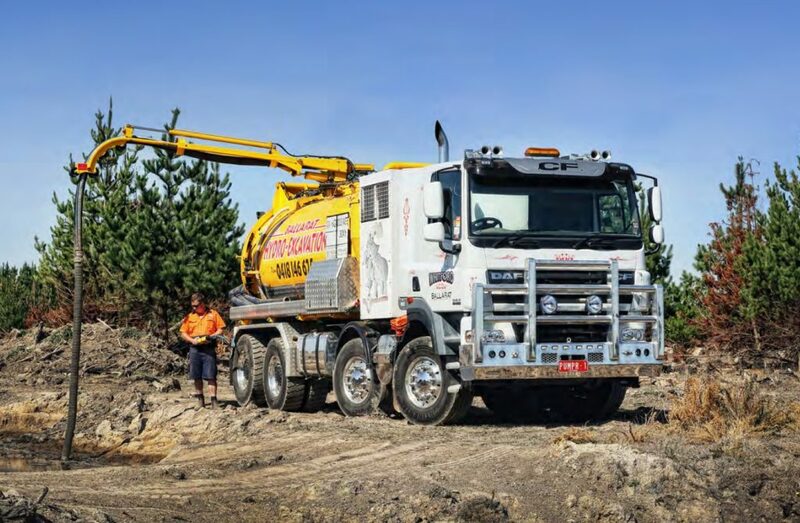 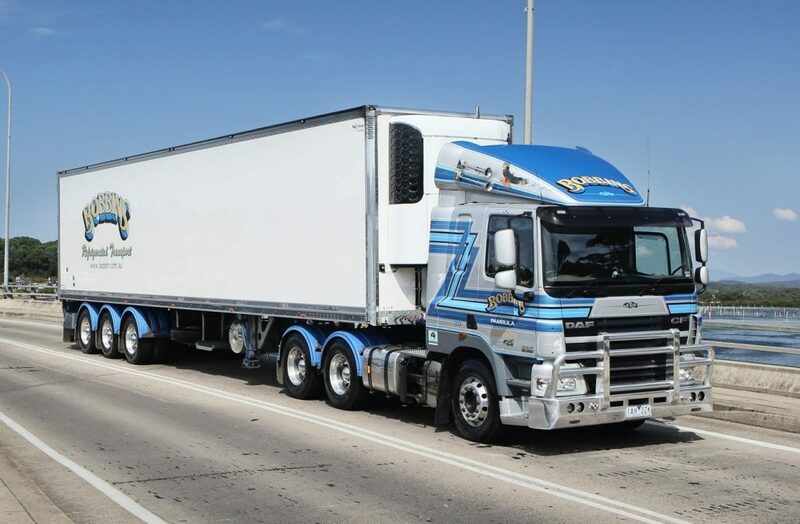 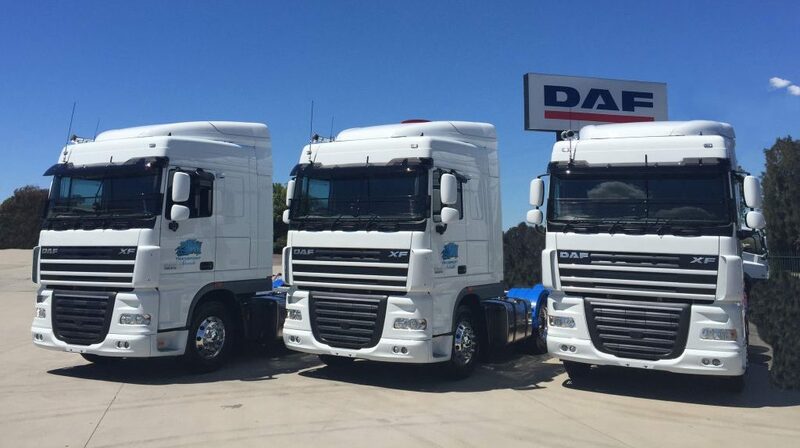 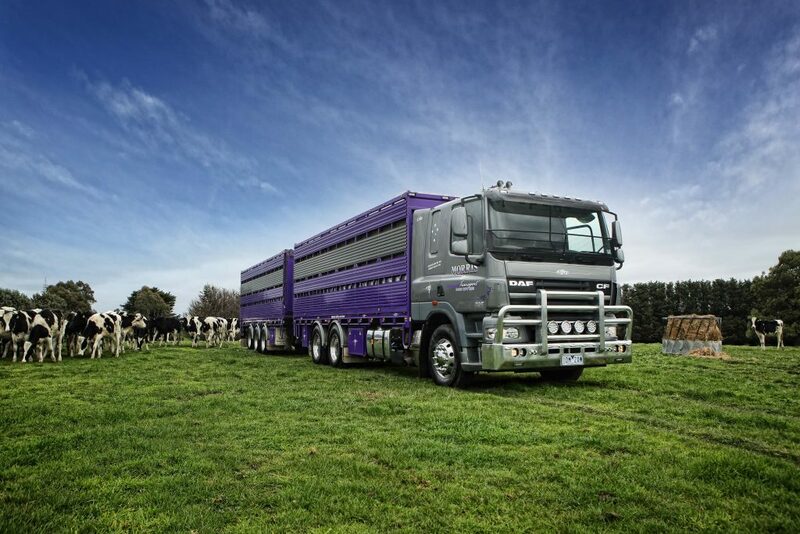 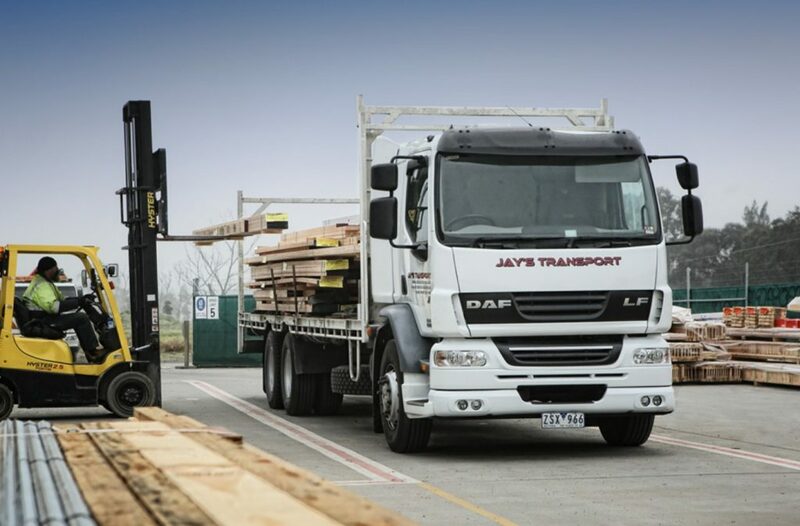 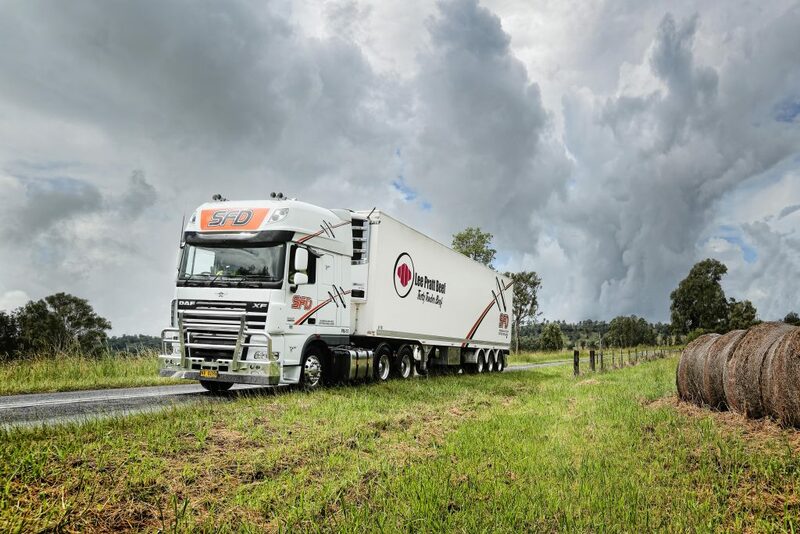 A 40 year company working in garden supplies, O'Connor's Transport, counts on DAF Trucks in a range of applications including the blower trucks it uses for a thriving landscape suppliers business in southern Victoria. 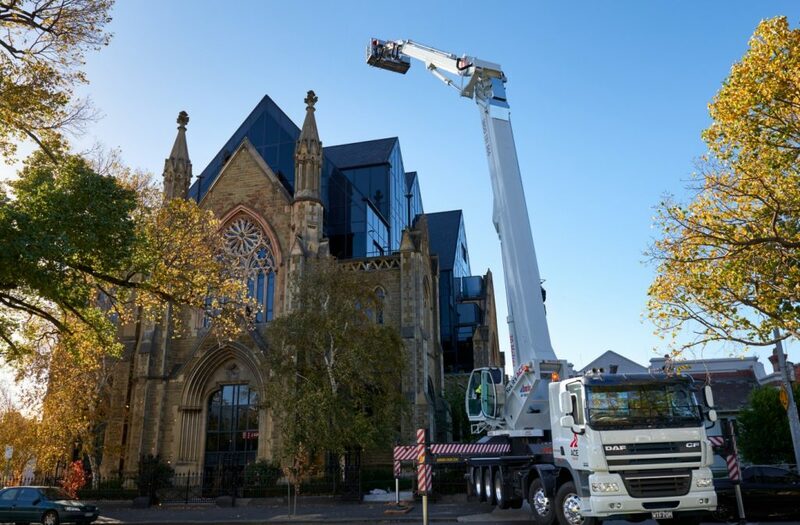 Attaching coiled hose into the upper reaches of an office tower, some seven storeys above the ground, requires operational expertise. 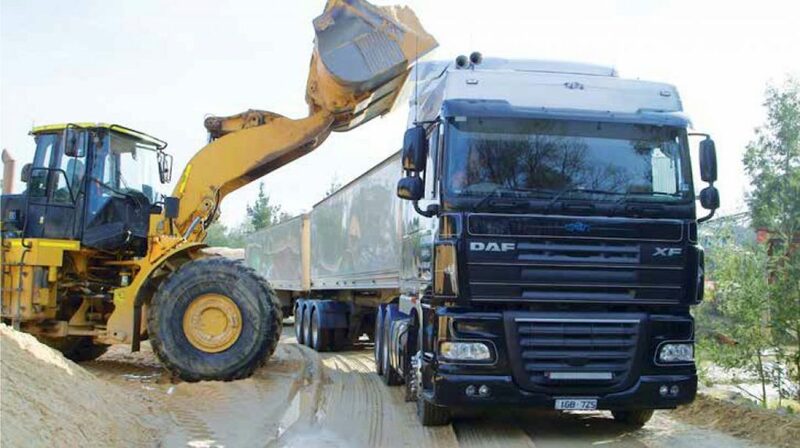 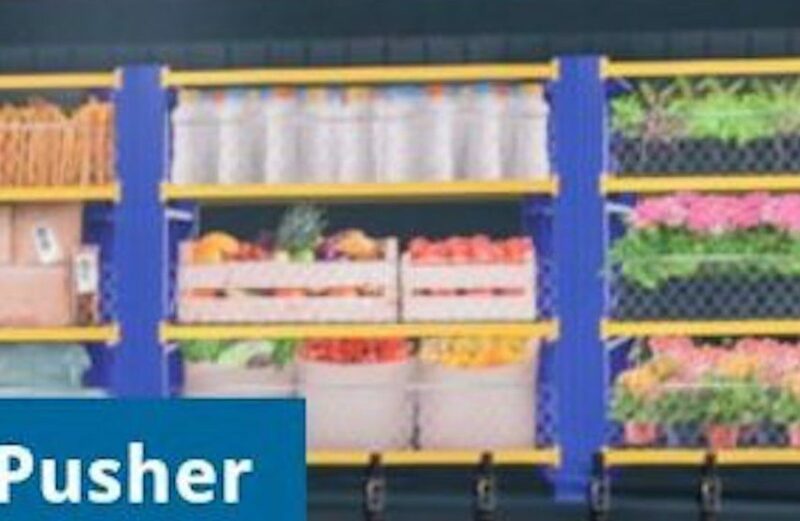 It's part of everyday operations, however ..